All kinds of industrial relics here. perfect for that true industrial style. Made from old rubbish and transformed into something that looks great and something people will talk about. Buy online - UK stock - Quick delivery. Antique Iron Display Cart with Wheels. Unique industrial style furniture carefully and loving.. Antique Iron Display Trolley with Wheels and Shelf. Unique industrial style furniture careful.. Antique Jewellery Display Table With Glass Top. Unique industrial style furniture carefully a.. Antique Pitara Chest. Unique industrial style furniture carefully and lovingly created from s.. Antique 1 Door Wooden Cabinet. Unique industrial style furniture carefully and lovingly creat..
Caged Round Metal Side Table. Unique industrial style furniture carefully and lovingly create.. Cast Iron Industrial Dining Table Adjustable Height With Reclaimed Timber Top. 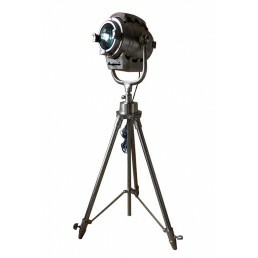 Unique industr..
Chunky Tripod Spotlight. Unique industrial style furniture carefully and lovingly created fro..
Reclaimed Timber Console Table with Cross Detail Iron Legs. 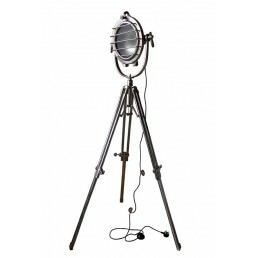 Unique industrial style furniture..
Freestanding Antique Copper Steam Punk Floor Lamp with 3 Lights. Unique industrial style furn..
Complex Twin Shade Antique Copper Steam Punk Table Lamp with 2 Lights. Unique industrial styl.. Antique Copper Steam Punk Table Lamp with Warrior Stance. Unique industrial style furniture c..
Twin Shade Antique Copper Steam Punk Table Lamp with 2 Lights. Unique industrial style furnit.. Cycle Bar Table. Unique industrial style furniture carefully and lovingly created from scrap!.. Directors Style Folding Chair with Iron Frame and Wooden Top and Base. Unique industrial styl.. Double Console Table. Unique industrial style furniture carefully and lovingly created from s..
Folding Bench 150cm. Unique industrial style furniture carefully and lovingly created from sc..
Folding Coffee Table 115cm. Unique industrial style furniture carefully and lovingly created ..
Folding Table 150cm. Unique industrial style furniture carefully and lovingly created from sc.. Fully Adjustable Dining Table from Upcycled Draftsman Desk. 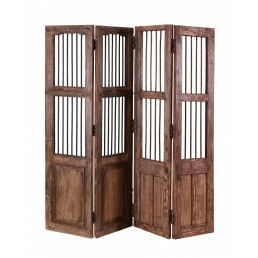 Unique industrial style furniture..
Genuine Original Vintage Door Screen. Unique industrial style furniture carefully and lovingl..
Glass Pendant Ceiling Light Unique industrial style furniture carefully and lovingly created ..
Glass Pendant Ceiling Light. 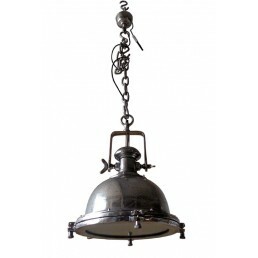 Unique industrial style furniture carefully and lovingly created..
Nickle & Brass Hammered Pendant Cargo Light. 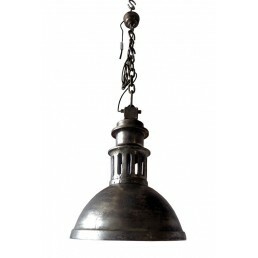 Unique industrial style furniture carefully ..
Iron & Wood Pendant Cargo Light. Unique industrial style furniture carefully and lovingly..
Iron and Reclaimed Timber Coffee Table With 1 Shelf. Unique industrial style furniture carefu..
Iron and Reclaimed Timber Shelving Unit. Unique industrial style furniture carefully and lovi..
Iron and Reclaimed Timber Side Table. Unique industrial style furniture carefully and lovingl..
Iron and Reclaimed Timber Trolley With 4 Metal Baskets. Unique industrial style furniture car..
Iron and Reclaimed Timber Trolley With 3 Metal Baskets. Unique industrial style furniture car..
Iron and Reclaimed Timber Trolley With 2 Metal Baskets. Unique industrial style furniture car..
Four Seater Iron and Wood Industrial Dining Table with Adjustable Swivel Seating. Unique indu.. Eight Seater Iron and Wood Industrial Dining Table with Adjustable Swivel Seatin. Unique indu..
Iron Bar Stool with Vertical Slats. Unique industrial style furniture carefully and lovingly ..
Iron Folding Chair. 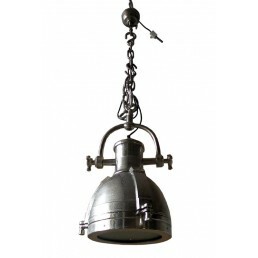 Unique industrial style furniture carefully and lovingly created from scr..
Iron Pendant Cargo Light. 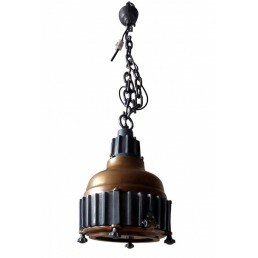 Unique industrial style furniture carefully and lovingly created fr..
Iron Pendant Cargo Light in Antique Brass Finish. Unique industrial style furniture carefully..
Upcycled Iron Trolley Coffee Table. Unique industrial style furniture carefully and lovingly ..
Leather & Iron Wind Up Stool Unique industrial style furniture carefully and lovingly cre..
Leather Pommel Horse Style Stool. Unique industrial style furniture carefully and lovingly cr..
Leather Pommel Horse Stool. Unique industrial style furniture carefully and lovingly created ..
Leather Cowhide Hair Pommel Horse Stool. Unique industrial style furniture carefully and lovi..
Nest of 3 Tables. Unique industrial style furniture carefully and lovingly created from scrap..
Pendant Cargo Light with Large Arch. 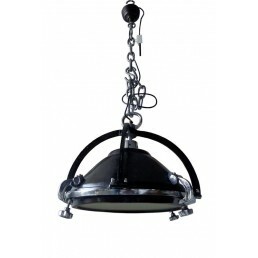 Unique industrial style furniture carefully and lovingly..
Pendant Cargo Light. Unique industrial style furniture carefully and lovingly created from sc..
Pendant Cargo Light with Multiple Arches. Unique industrial style furniture carefully and lov..
Pendant Light with Five Lamp Cluster. Unique industrial style furniture carefully and lovingl..
Pendant Light with Lower Detail. 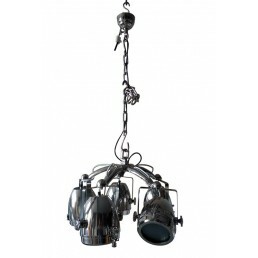 Unique industrial style furniture carefully and lovingly cre..
Polished Pendant Cargo Light. Unique industrial style furniture carefully and lovingly create..
Reclaimed Timber Bench with Cross Detail Iron Legs. Unique industrial style furniture careful..
Reclaimed Timber Coffee Table with Cross Detail Iron Legs. Unique industrial style furniture ..
Reclaimed Timber Dining Table with Cross Detail Iron Legs. Unique industrial style furniture ..
Reclaimed Timber End Table with Cross Detail Iron Legs. Unique industrial style furniture car..
Ribbed Leather Chair Unique industrial style furniture carefully and lovingly created from sc.. Round Iron and Reclaimed Timber Café Pedestal Table. Unique industrial style furniture carefu.. Round Iron and Reclaimed Timber Dining Table. Unique industrial style furniture carefully and.. Round Dining Table with Adjustable Iron Base. Unique industrial style furniture carefully and..
Set of 2 Lanterns. Unique industrial style furniture carefully and lovingly created from scra.. Skinny Tripod Spotlight. Unique industrial style furniture carefully and lovingly created fro..
Square Iron and Reclaimed Timber Bar Table. Unique industrial style furniture carefully and l..
Square Iron and Reclaimed Timber Café Pedestal Table. Unique industrial style furniture caref..
Square Coffee Table. Unique industrial style furniture carefully and lovingly created from sc..
Complex Antique Copper Steam Punk Table Lamp with 3 Lights Unique industrial style furniture .. Twisted Cube Coffee Table. Unique industrial style furniture carefully and lovingly created f..
Upcycled Folding Iron Table. 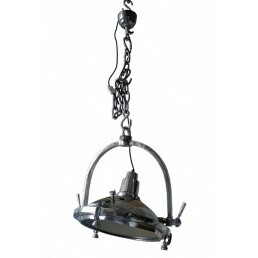 Unique industrial style furniture carefully and lovingly created..
Vented Pendant Light. 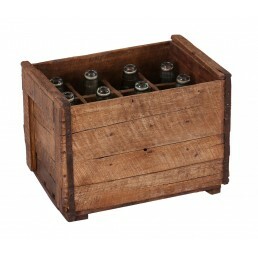 Unique industrial style furniture carefully and lovingly created from s..
Wall Mounted Wine Rack. Unique industrial style furniture carefully and lovingly created from..
Wheel Pump. Unique industrial style furniture carefully and lovingly created from scrap! .. Wooden Bedside Table. Unique industrial style furniture carefully and lovingly created from s.. Wooden Chair With Vertical Slats and Arms. Unique industrial style furniture carefully and lo.. Wooden Pop Bottle Crate. Unique industrial style furniture carefully and lovingly created fro..
Upcycled Adjustable Stool with Wooden Seat. Unique industrial style furniture carefully and l.. Wooden Wall Candle Holder. Unique industrial style furniture carefully and lovingly created f.. Wooden Wall Pillar Candle Holder. Unique industrial style furniture carefully and lovingly cr..